Dundee City Aquatics was formed by the merger of two of Dundee's existing swimming clubs, City of Dundee and Dundee Arnhall on 1st January 2007. It is a member of Scottish Swimming, the national governing body for aquatic sports, and operates within Midland District. The club provides in a number of disciplines within aquatics. Learn to swim - providing for children from about 4 years of age, the club operates a swimschool working to Scottish Swimmings Learn to Swim programme. Diving – the club is one of the very small number of clubs within Scotland that provides a diving programme. The swimmers, as young as 8 years, progress to compete at a District, Scottish and British levels. Swimming – the club operates a progressive programme that takes swimmers from club ready stage through age group and youth swimming, to training, competing and winning at a novice, district, Scottish, British, and International level. Swimmers currently hold multiple midland and Scottish ecords, and British youth titles. 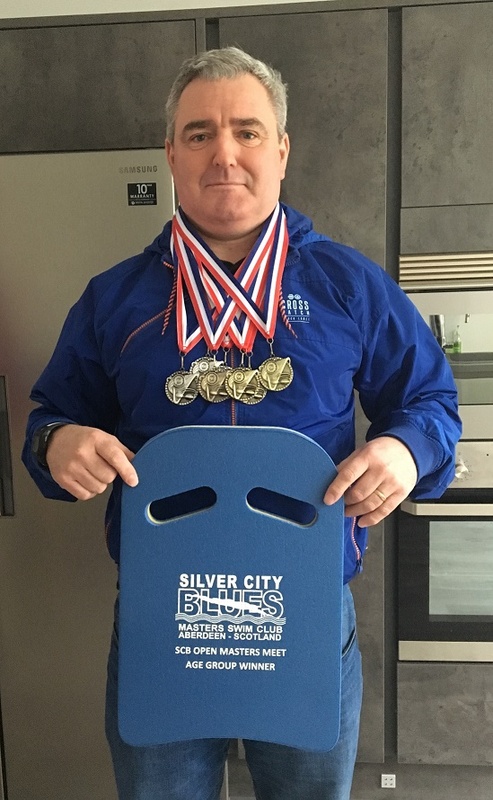 Disability swimming – there are a number of swimmers within the club who learn and train within an able bodied environment, and competing within this environment, and at disability specific events, up to an International level. Masters – there is a strong masters swimming section, catering for swimmers from 18 to no upper limit. There are Scottish and British record holders within the squad, who train alongside those that compete in triathlons. Open water swimming – newly formed in 2015, the squad, who compete and train primarily in the pool, in season, also do so, in lochs and the sea. The swimmers are currently Scottish junior, and team champions, competing at district, Scottish and British level meets. The club also helps to develop volunteers and athletes, in teaching, coaching, lifeguarding, fundraising, and other associated activities. 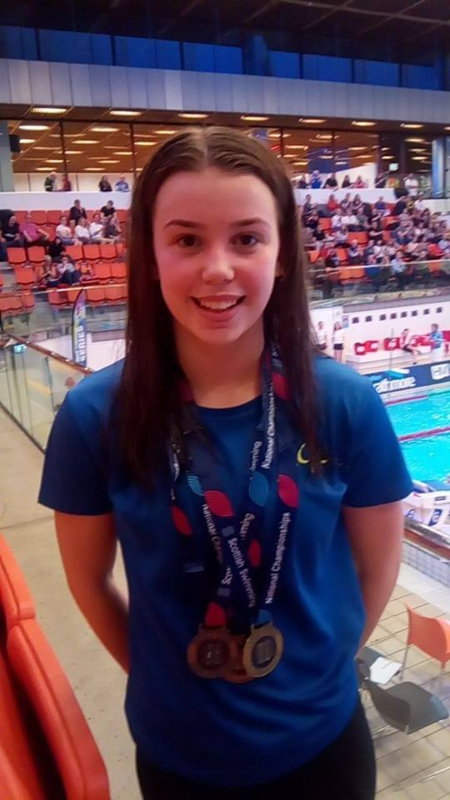 Iona MacLeod - Scottish Open Swimming Champion! !